We Can Straighten Your Crooked and Misaligned Teeth! Whether you want to straighten your teeth for cosmetic dentistry purposes or fix problems with snoring, chewing or breathing, you can turn to Dr. A Heidari and Serenity Dental Palo Alto for reliable assistance. We leverage innovative correction methods such as wire and Invisalign braces, as well as retainers to help realign your teeth and guide new teeth into the correct position. Other specialized devices, such as night guards and bite planes, are available to help resolve problems like teeth grinding and TMJ dysfunctions. 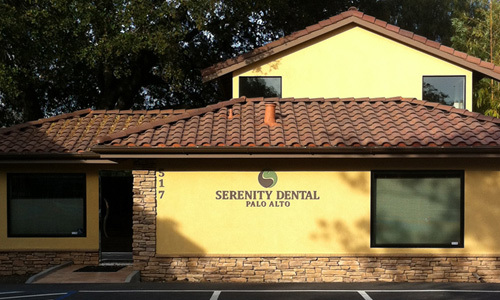 At Serenity Dental Palo Alto, our team of skilled orthodontists evaluates your teeth and mouth and recommends the best treatment options available. The length of treatment time can range from one to three years, depending on the growth of your mouth and the severity of the problem. People of all ages can realign their teeth with orthodontics, but the problems are much more easily corrected earlier in life. We recommend that any children between the ages of seven and 10 undergo examinations by an orthodontist so that it’s easier to determine whether or not they may require treatment. For more information about our orthodontic services, we encourage you to call us at 650.327.7525 or send an email to APPT@PaloAltoDentistry.com. We look forward to working with you and straightening your teeth to give you a healthy, more attractive smile! If you are in or around San Jose, please visit our San Jose Orthodontist page or call our office at 408.999.0444. We’re happy to answer any of your questions. 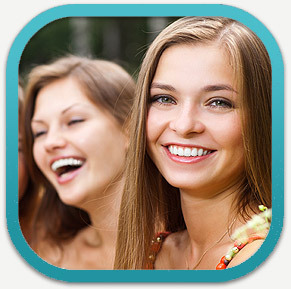 We also offer orthodontic services in Aptos, Santa Cruz, Capitola and Soquel. Please visit our Aptos Orthodontics page or call our office there at 831.688.6531 for more information.